Amras89 Guests on Data Drain, Episode 14 – One Punch Man | The Gamesmen- What role will YOU play? 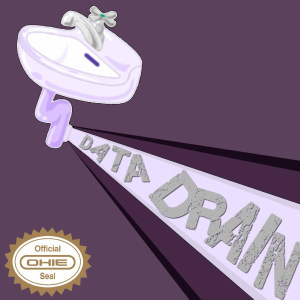 Data Drain is back again for the final episode of the year. We talk about a super secret topic this week that as you can see in the title is One Punch Man! I don’t know why I wanted to hide the topic from Jason and Stewart until the time of recording but with Gary’s help it was worth it.